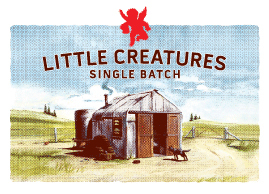 The latest batch brew from Little Creatures will be a celebration of southern hemisphere hops and has been described by the brewery as an ‘Australian’ IPA. 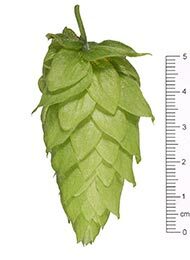 The upcoming draught-only IPA follows on from last year’s “Stimulus IPA”, which was made using 100 per cent US Cascade hops and will will feature a blend of Australian Cluster and Cascade hops plus NZ Riwaka, Pacifica and Motueka varieties. The 5.8% abv ale will be balanced by a malt bill similar to last year comprising pale malt with a touch of Munich and dark crystal. Given the use of New Zealand-developed Riwaka, Motueka (formerly B Saaz) and Pacifica (formerly Pacific Hallertau) hops in addition to the Australian varieties, perhaps a ‘New World’ IPA tag is more appropriate to the brew than Australian, but who’s to argue over a label. 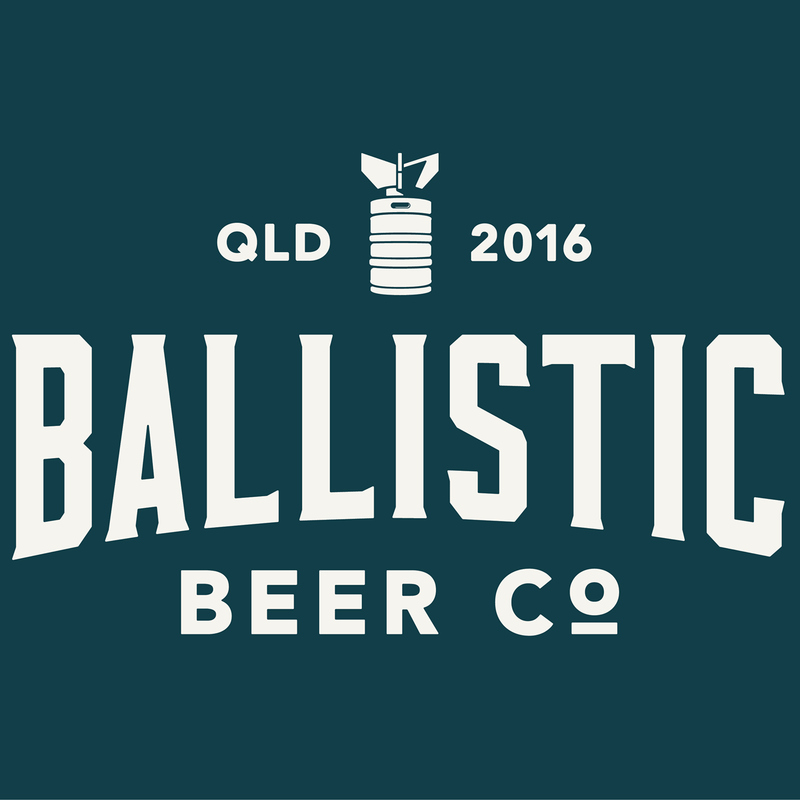 The limited edition beer will be available late next week at Little Creatures venues as well as the usual better beer bars.